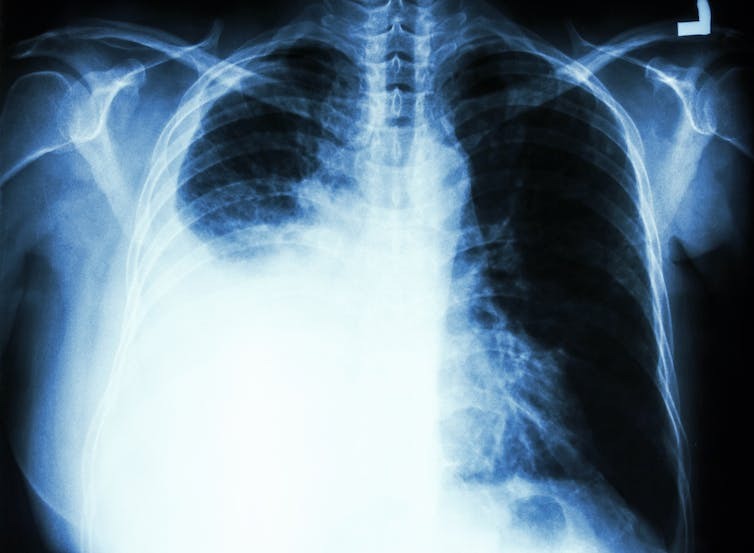 Taking vitamin B12 and B6 supplements – previously thought to protect against cancer – is associated with a two to fourfold increase in lung cancer risk, according to a new study. Researchers at Ohio State University found that the risk was increased only in men, and was even higher in current smokers. With 46% of adults in the UK reported to consume these vitamins as part of a regular multivitamin tablet, should we be concerned? 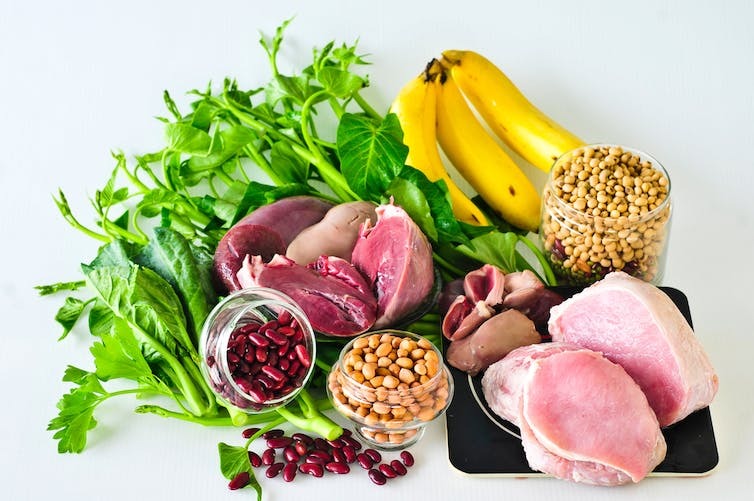 The researchers asked over 77,000 people how often they took these B vitamins, the dosage, and their normal diet over the previous ten years. The accuracy of recall over such a long time is questionable. Many of us would struggle to recall our diet and supplement use over the last few days, let alone ten years. To compound this problem, the food-frequency questionnaire that was used for this study was actually devised for use with a different population – the Women’s Health Initiative, which studied postmenopausal women in the 1990s. The researchers don’t tell us whether they checked that this questionnaire actually works with men. To do this, they could have compared the dietary information obtained by questionnaire from a sample of their population with the gold-standard method of dietary assessment, that is, a weighed-food record. And, ideally, they should have checked serum levels of the vitamins in a sample of their population to see whether they matched with reported intakes. The formulation of supplements may also have changed over the years. After six years, the researchers checked in on the participants to see if they had developed lung cancer. After controlling for many factors that are known to influence risk of cancer, the researchers reported a 30% increase in lung cancer risk associated with the use of vitamin B12 (taken as an individual vitamin) and a 40% increase in risk for those who took B6. This effect was not seen for B vitamins from multivitamins or in women. For men who took high doses from individual supplements for ten years, the risk of lung cancer almost doubled, and was higher still in men who smoked. The doses said to increase lung cancer risk in this study were greater than 20mg (milligrams) per day of vitamin B6, and greater than 55μg (micrograms) per day of vitamin B12 taken as individual supplements. These are massive doses compared to the amounts found in the average multivitamin tablets (which are set according to the recommended daily intakes for adult males in the UK at around 1.4mg for B6 and 1.5μg for B12). In fact, the dose of B6 that was proposed to increase risk of cancer in this study is close to the tolerable upper intake levels set in Europe for the maximum allowed dose in over-the-counter supplements (25mg per day). It is also worth bearing in mind that observational studies, such as this, don’t provide proof of causation. There may be an entirely different factor that is affecting the risk of cancer, which just happens to be related to supplement usage. Although the researchers did their best to account for known factors that influence cancer risk (such as age and history of lung disease) there may be other yet-to-be-discovered factors. To prove that these vitamins directly cause cancer, an experimental design such as a randomised controlled trial would be needed. But if massive doses of individual supplements of B6 and B12 do indeed promote cancer, this is not the first time that mega doses of vitamins have been seen to cause harm. Nutrients that are likely to prevent cancer when eaten in the form of foods, may cause harm when taken as purified supplements. For example, beta-carotene is the precursor form of vitamin A, which is found in fruits and vegetables. Eating plenty of fruit and vegetables containing beta-carotene can help to prevent cancers, but taking high dose supplements of it is linked with an increase in incidence of lung cancer in smokers. The World Cancer Research Fund recommends that, in order to prevent cancer, we should aim to meet nutritional needs through diet alone and not depend on supplements. Besides, current dietary intakes of vitamins B6 and B12 in the UK give no cause for concern. Most of us don’t need any extra vitamin B6 or B12, let alone the high doses of vitamins B6 or B12 examined in this study. It is easy to get enough B6 from a varied and balanced diet. Good sources include chicken, fish, liver, pork, eggs, milk, soybeans, wholegrains, peanuts and walnuts. A high intake of B6 from food may be associated with lower risk of cancer. Omnivores should have no difficulty in getting enough B12 from foods such as meat, chicken, fish, eggs, cheese and milk. Those of us looking to reduce our dependence on animal products, in order to reduce carbon emissions, might need to consider supplementation. There are also people with conditions such as pernicious anaemia who will need supplementation with vitamin B12, and this may take the form of injections. Some older people, and those with reduced stomach acid will also benefit from extra B12. People taking vitamin B12 for these reasons, as recommended by a doctor, registered nutritionist or dietitian, should continue to take their B12 supplements. They should rest assured that many people with pernicious anaemia have been taking doses around 1,000μg per day for prolonged periods, to compensate for impaired vitamin B12 absorption, without any apparent harm. The bottom line for most of us is that we don’t need to take supplements of these B vitamins. It is better to get our nutrients from food.